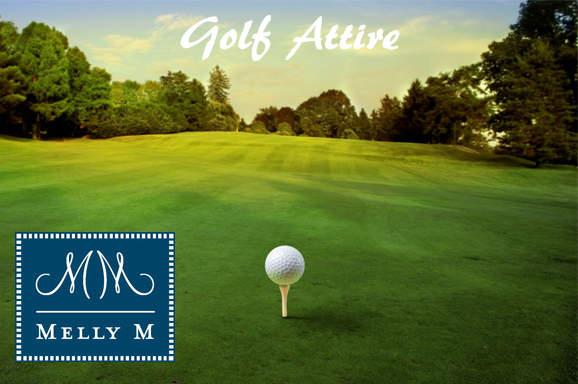 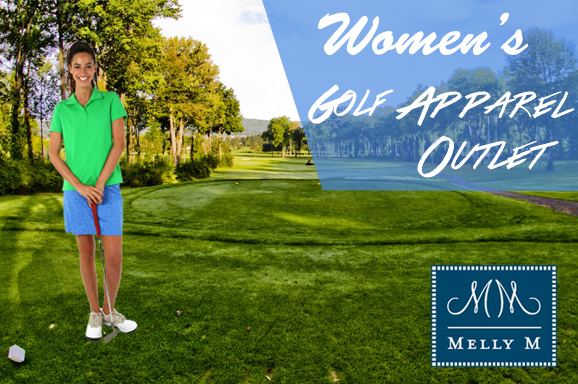 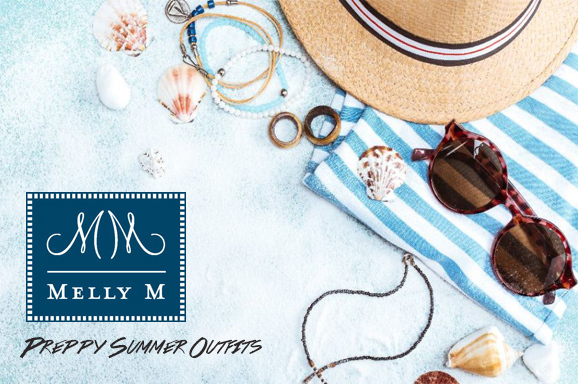 If you are looking to enjoy the golf course while looking exceptionally fashionable Melly M is the attire provider for you. 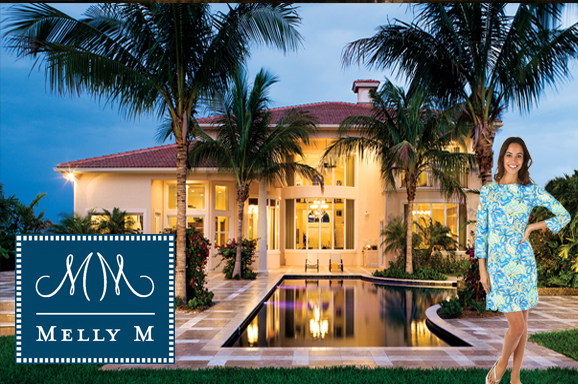 Our products are put together domestically with the highest standards of quality assurance. 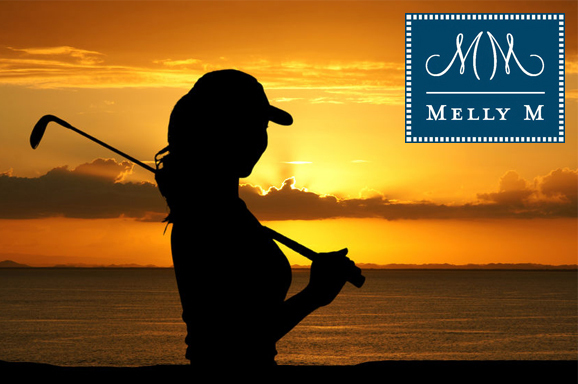 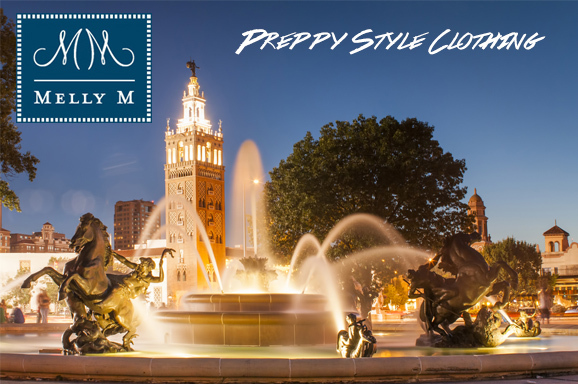 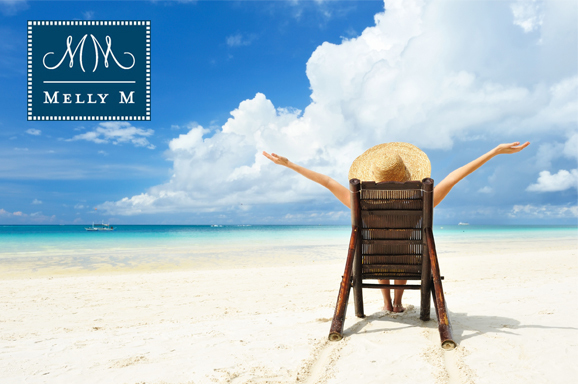 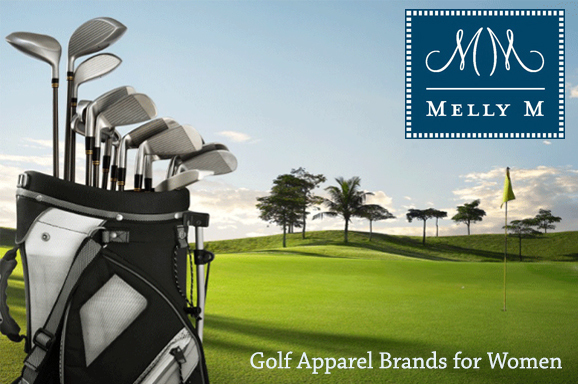 Melly M is committed to helping you look your best while meeting dress standards of most country clubs for golfing. 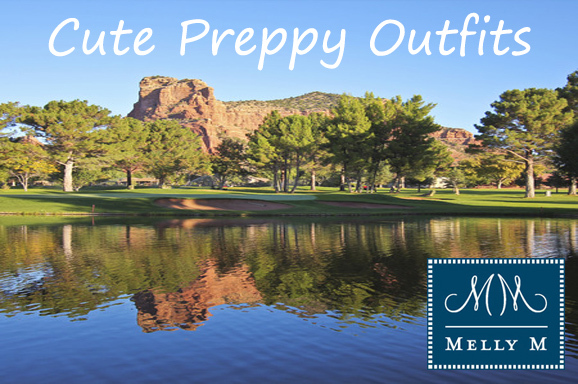 Appropriate raiment selection demonstrates reverence for the game, club, and the individuals you are playing with. 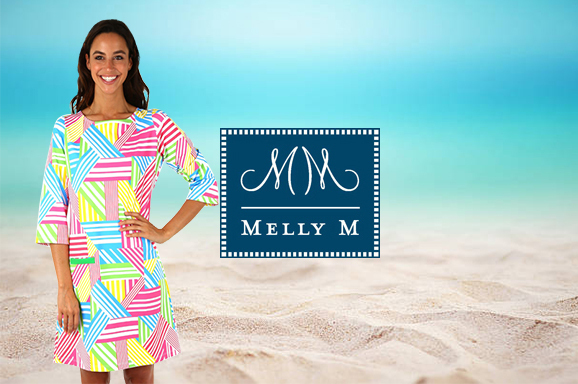 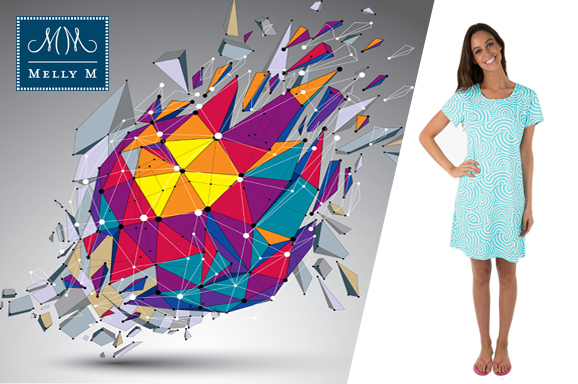 Contact Melly M if you have any product questions or simply start shopping directly on our site today.